Posted on February 9, 2018 by John Craig. Read time: 1 minute. 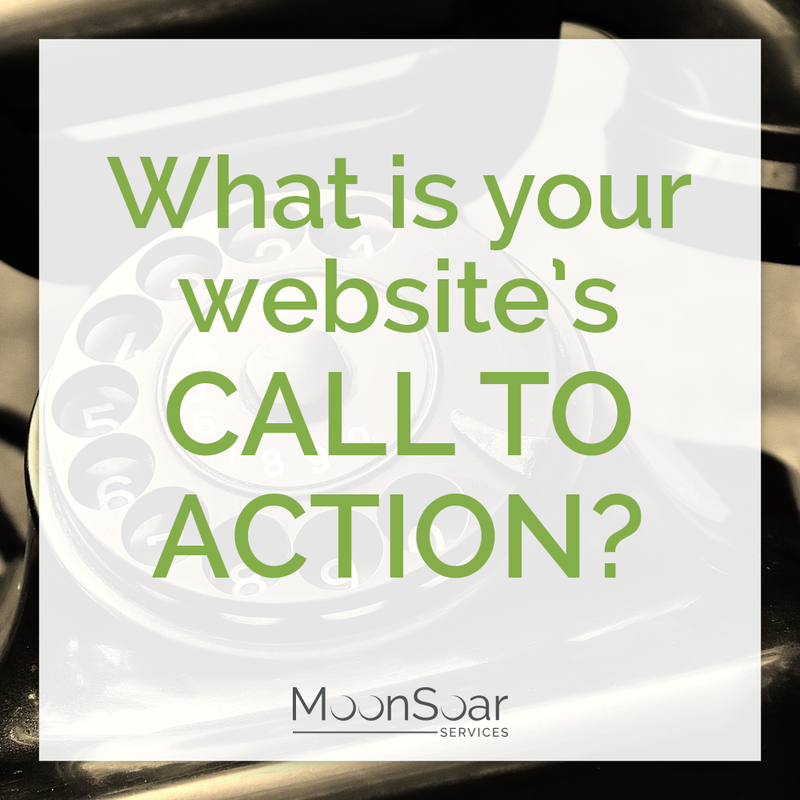 A very common conversation we have with both new and established website owners is “what is your call to action?”. 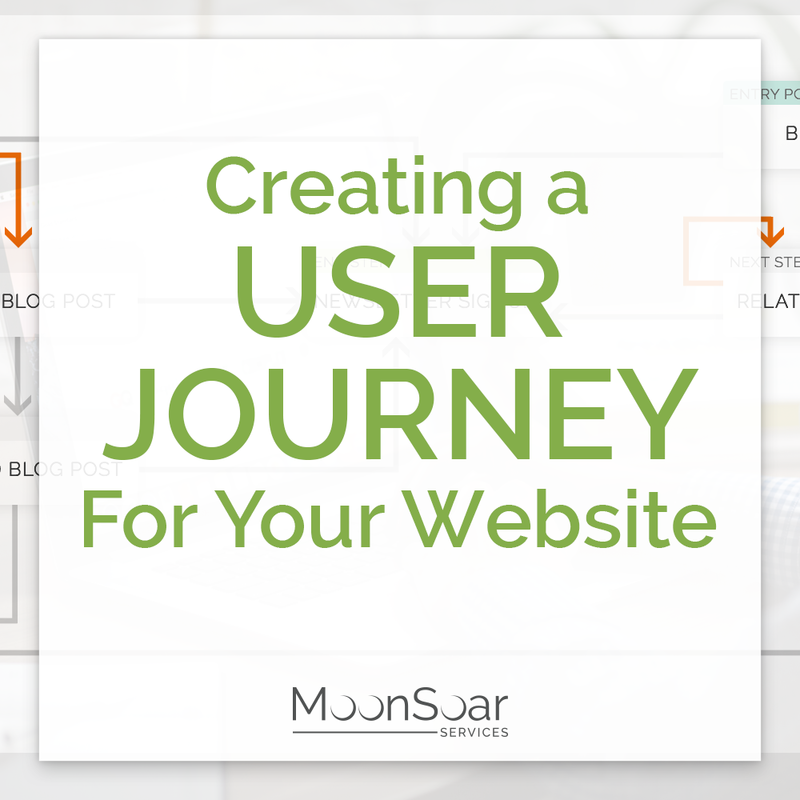 On one hand it’s obvious because your website is designed with intent, and to achieve specific outcomes. Much like training a new sales rep, we coach our clients to ask for the sale, or other conversion metric. At the very least, we push them to push their desired actions. Call now. Sign-up for our insider’s news-letter in the next 24 hours to get a discount. Get a free quote today. Order your free sample now. Get your coupon in seconds. Find the location nearest to you. You may be thinking that because you don’t sell online this doesn’t really apply to do. If that’s the case, ask yourself why you want to have a website to begin with. Is it to demonstrate social proof that you’re not just a fly-by-night operation? Then ask them to go on social media or receive your blogs & newsletters. If the sole purpose of your website is to provide contact information, ask them to call you today. If you want people to be able to find your store, but you don’t sell on line, ask them to download your coupon and get directions from google maps. If you’re releasing music or publishing books, yes you want to people to listen, download or join your fan list. 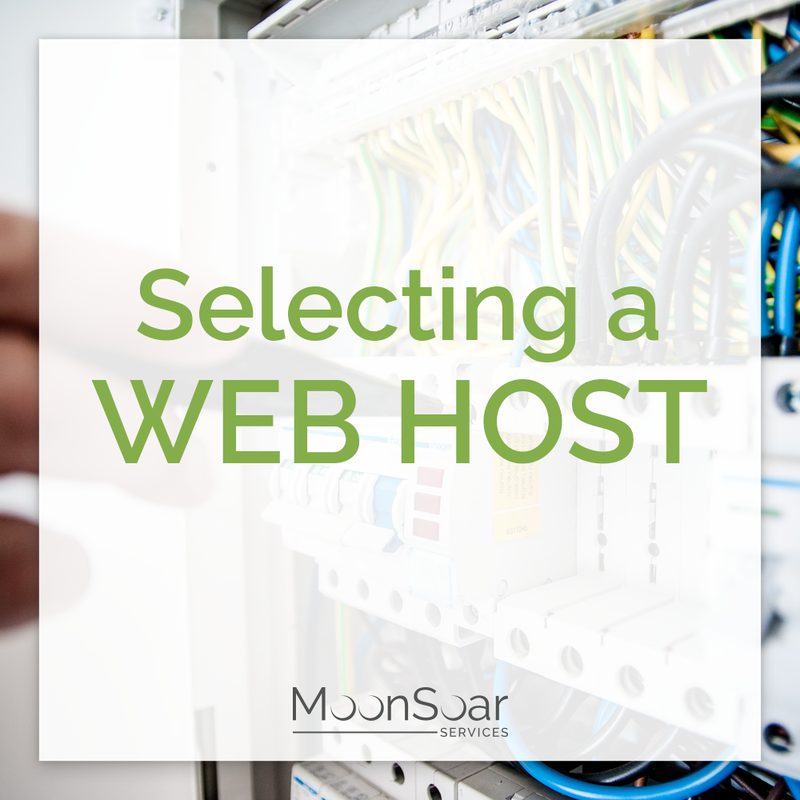 Getting lots of website traffic can be a difficult endeavour, it may even be an expensive one. Whether this cost is associated with time and energy updating content and shooting up through search results or paying for ads. 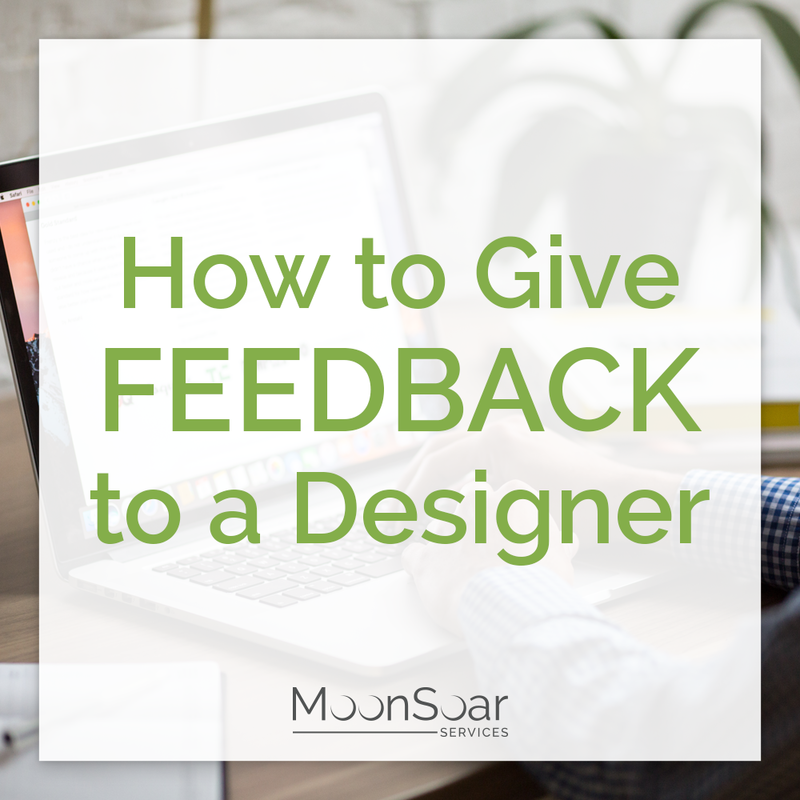 The best thing you can do with your hard-earned traffic is to encourage and persuade it to perform actions which result in your desired outcome. If you’re looking for ideas on what your call to action should be, take a look at some of the sites you visit online. Are they asking you to register? To sign up for a download or a newsletter? To engage with a live chat agent? It probably happens more that you were aware unless you look for it, which goes to show, when it’s done right, it can be effective and not intrusive.